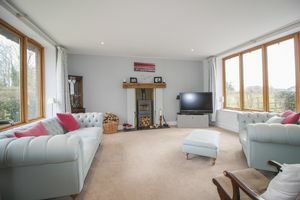 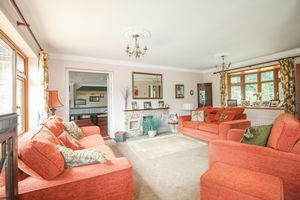 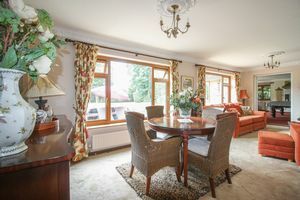 Situated within walking distance of picturesque Cookham High Street and also the River Thames, an individual and well screened detached bungalow which is located in a sought after road. 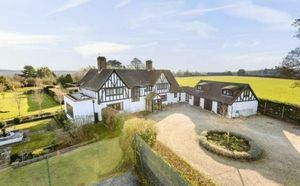 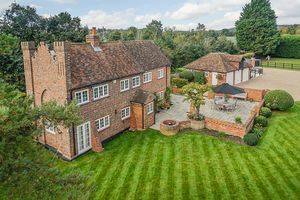 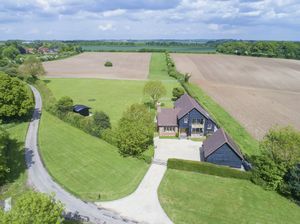 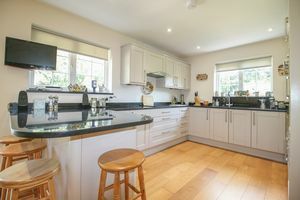 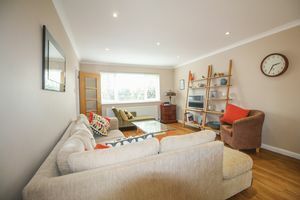 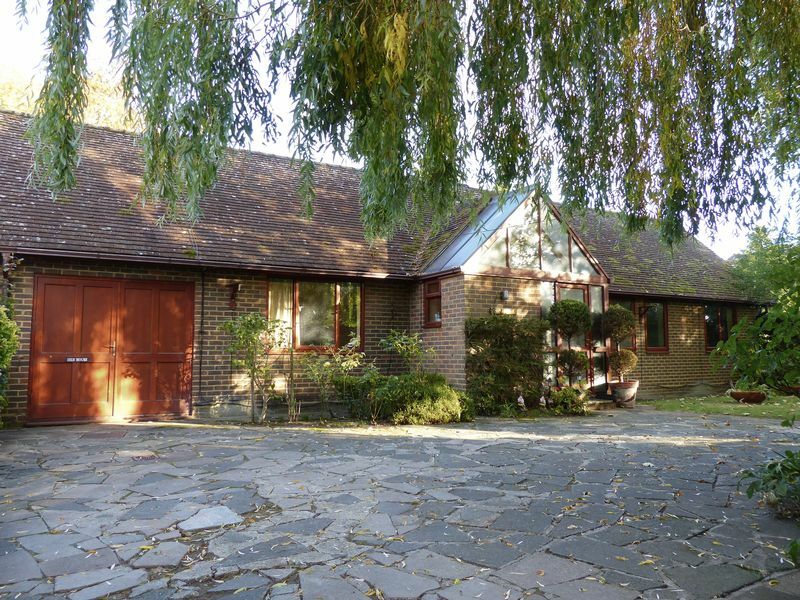 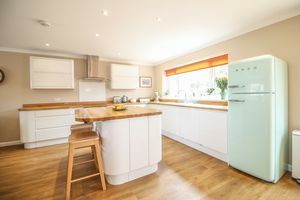 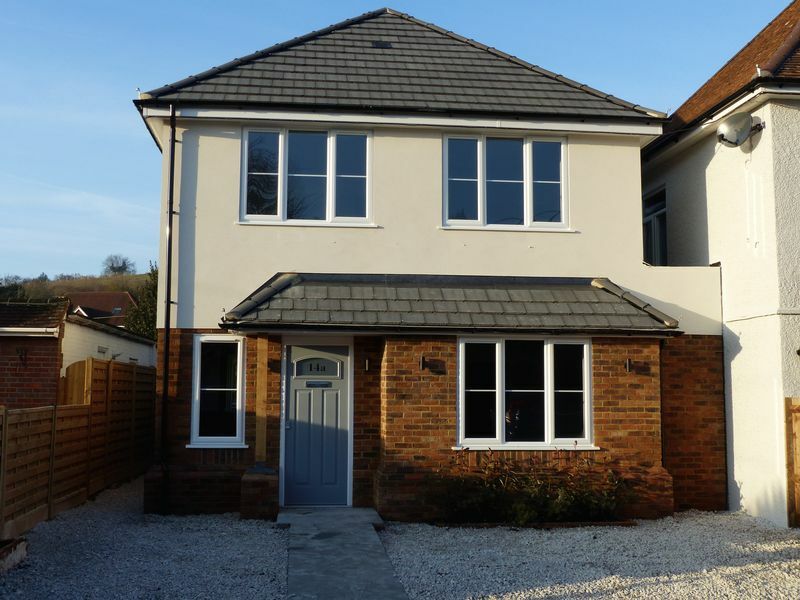 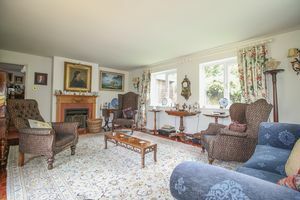 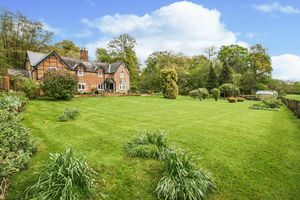 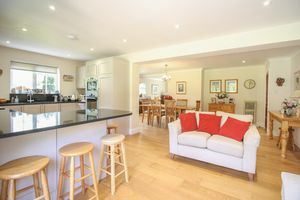 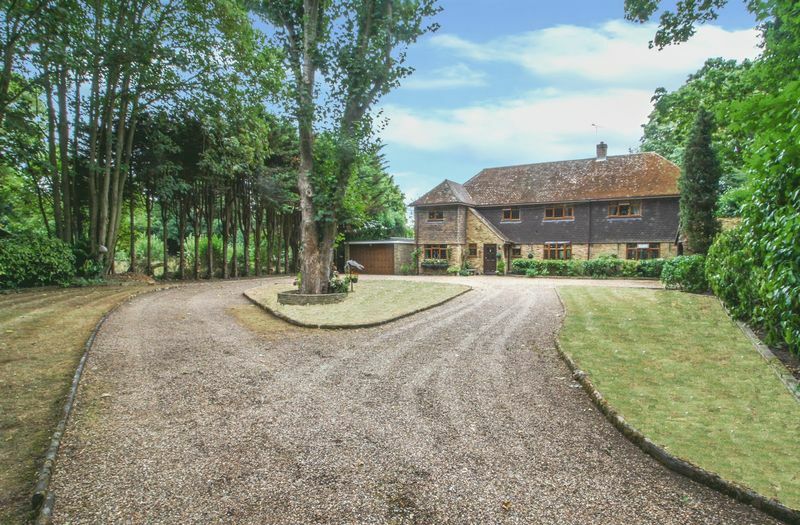 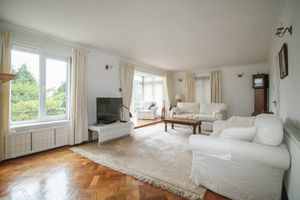 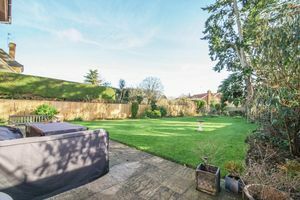 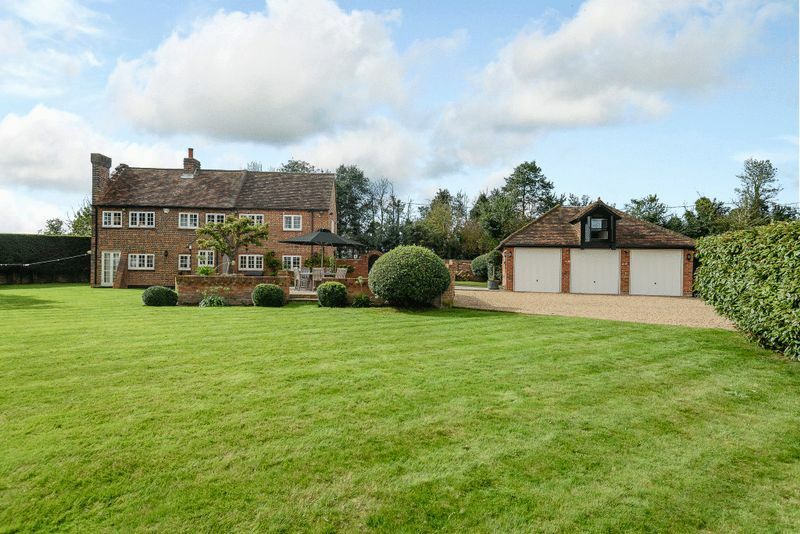 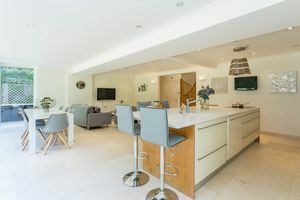 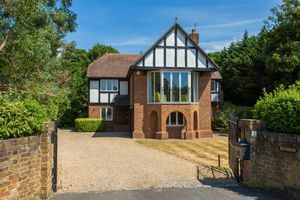 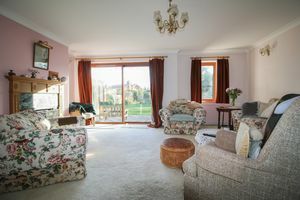 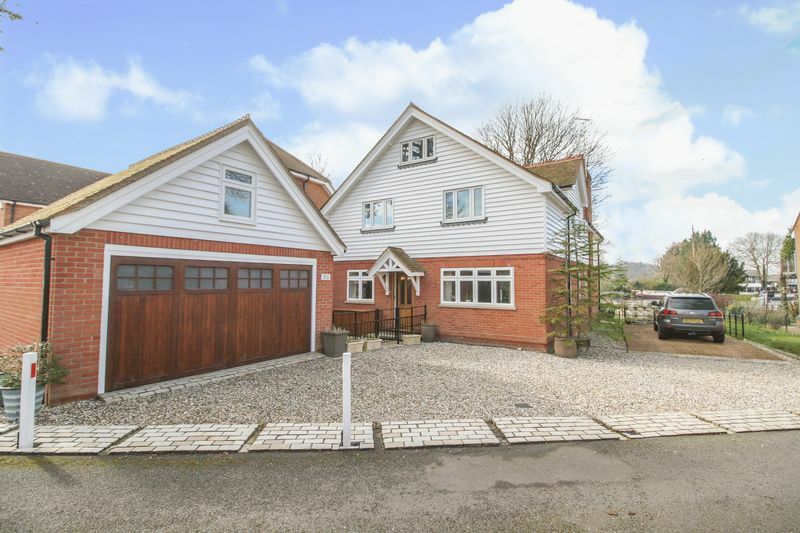 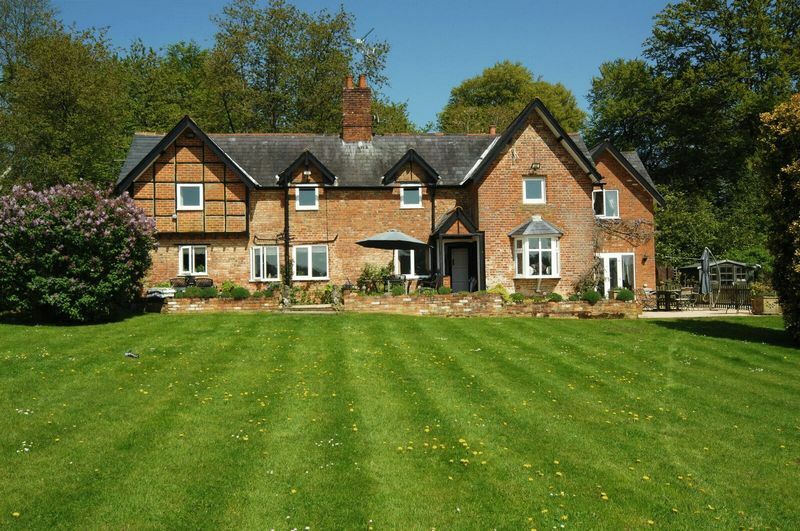 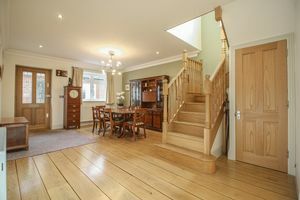 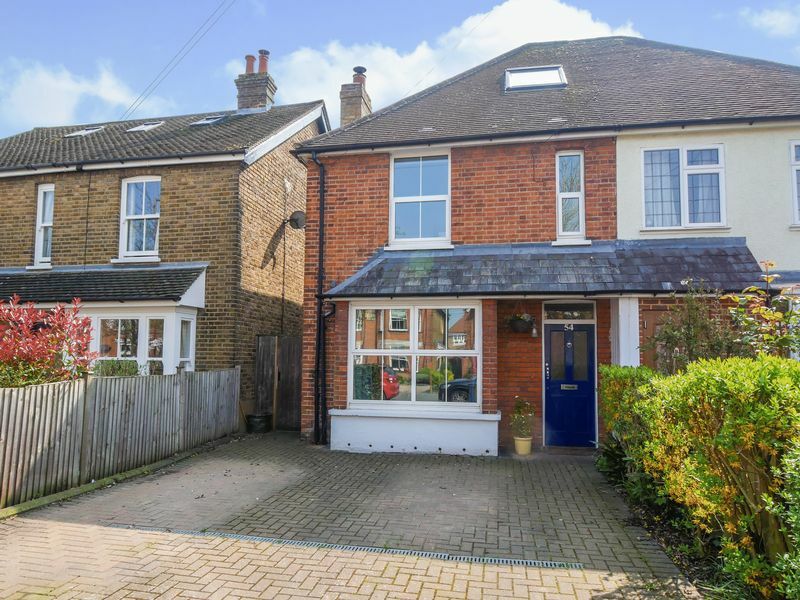 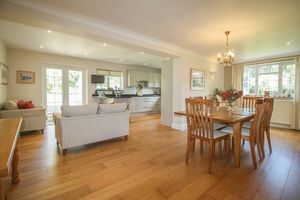 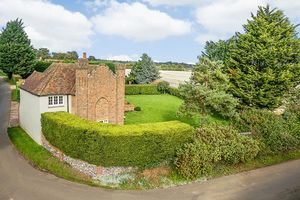 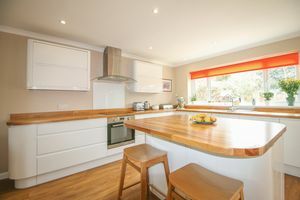 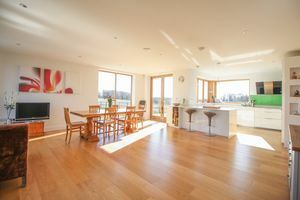 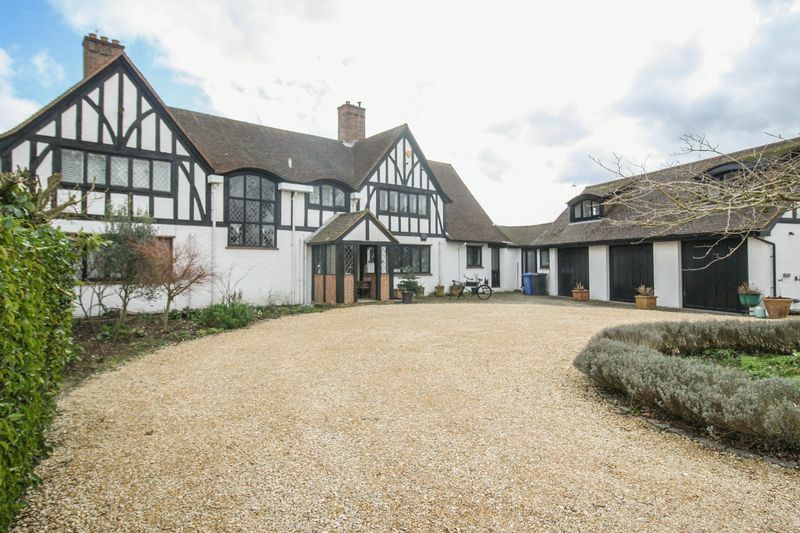 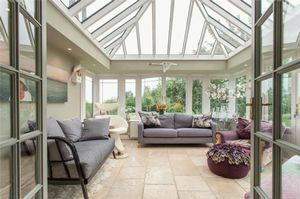 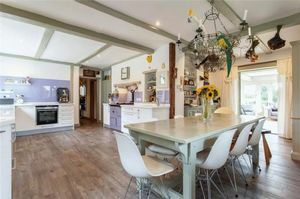 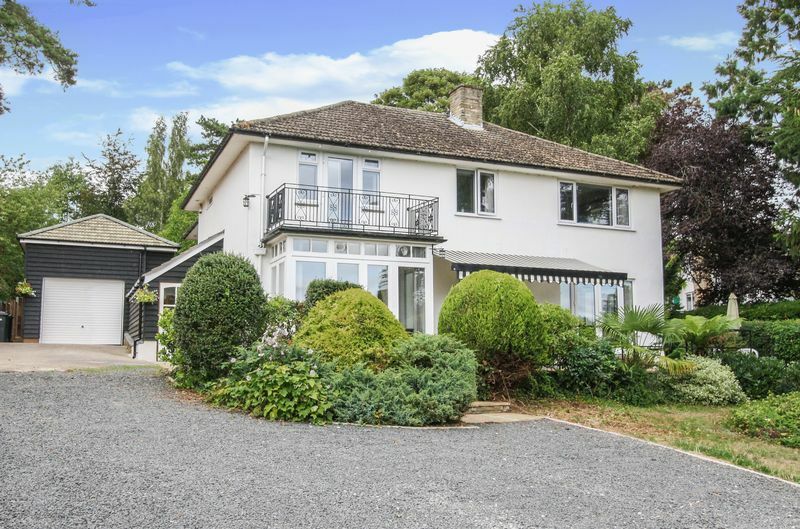 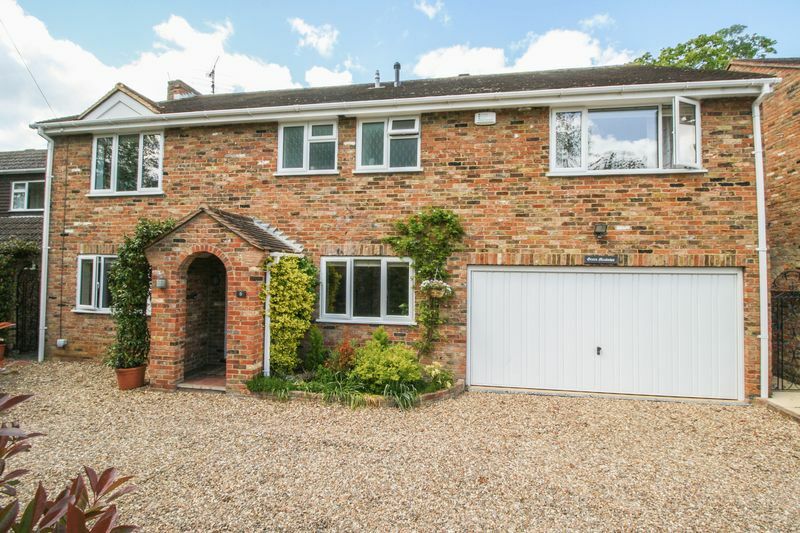 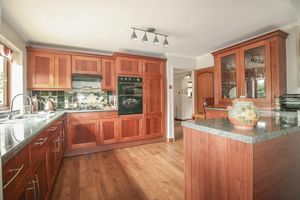 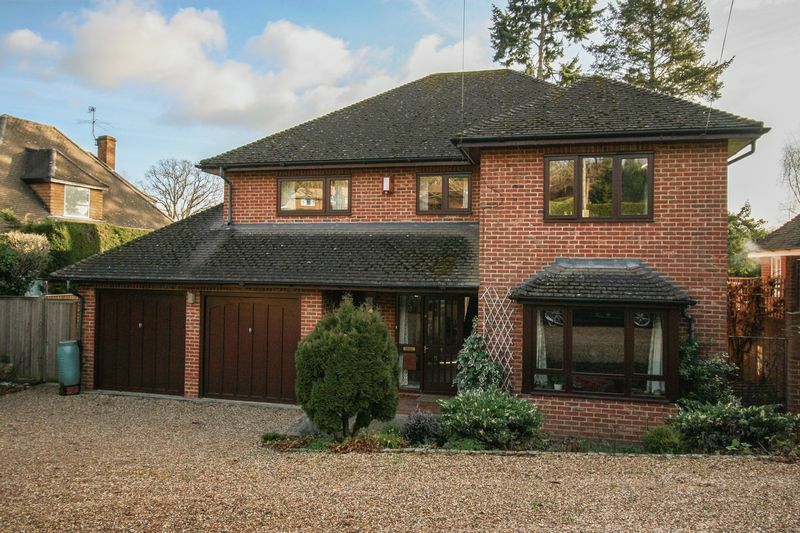 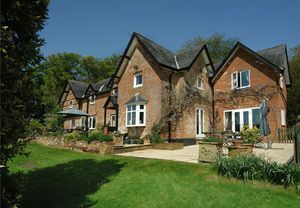 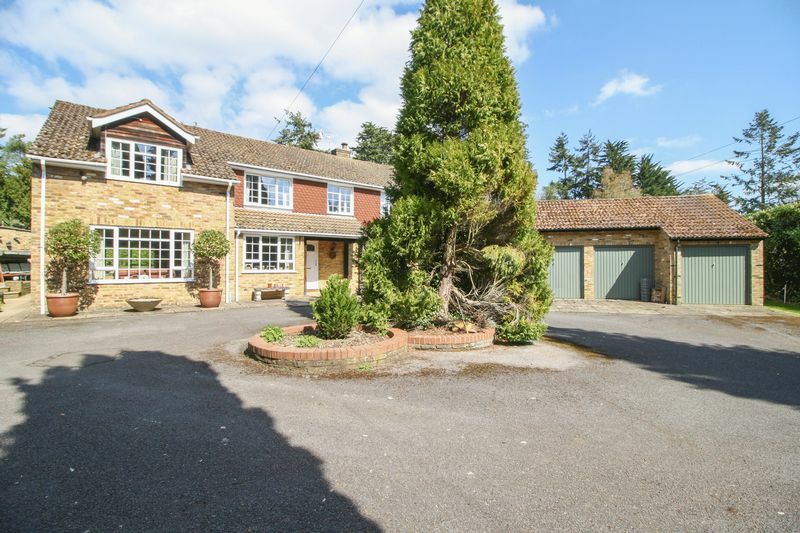 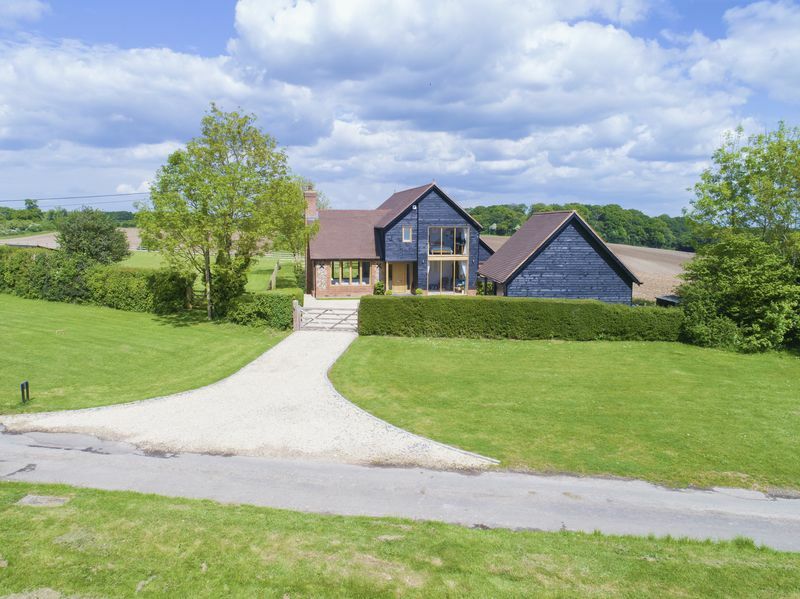 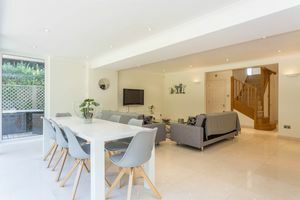 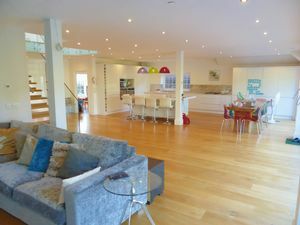 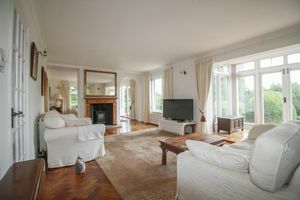 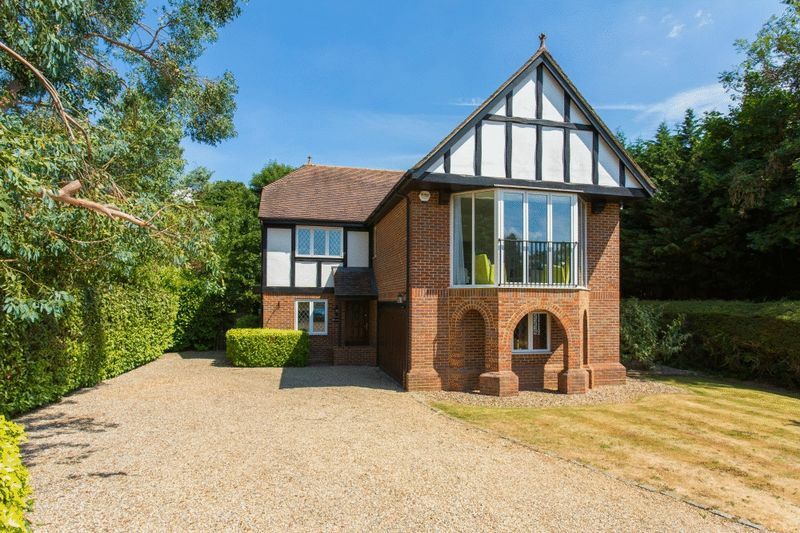 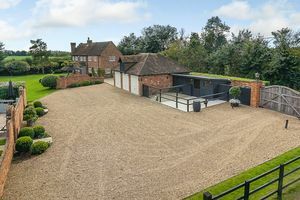 The property is also found within walking distance of the centre of Cookham Rise with its range of shops, amenities and branch line railway station. 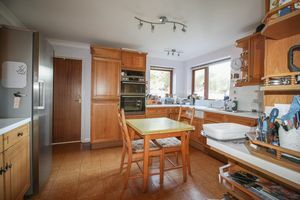 Patio garden to the rear and screened garden to the front, two double bedrooms, bathroom, kitchen, living room, conservatory, entrance hall, cloakroom, integral garage with useful loft area above, gas heating to radiators and double glazing, sought after location. 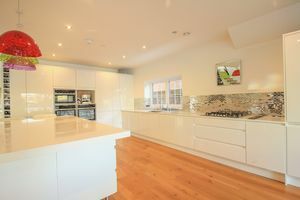 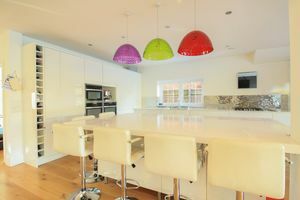 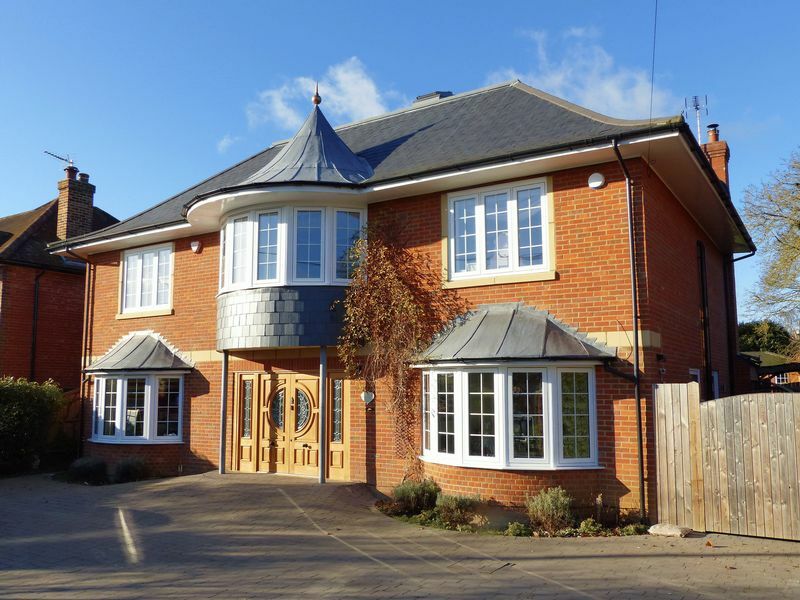 EPC rating D. Tel: Cookham office 01628 531222.